LG ‘rollable’ screens in 2019? 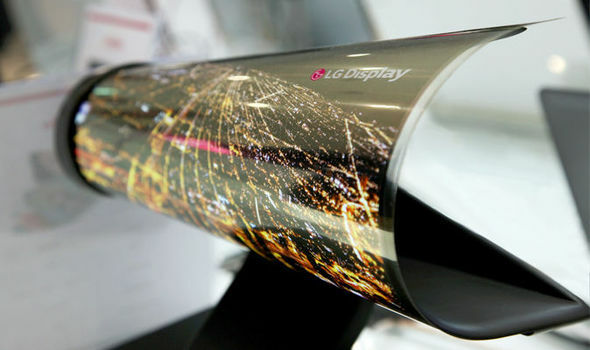 LG Displays have been making flexible ‘rollable’ OLED displays – as prototypes – for a couple of years. Indeed, Japan’s public broadcaster NHK used four 42” roll-up displays, stitched together, to create a massive 8K screen back in 2016 at broadcasting technology show IBC. LG demonstrated a shelf-mounted 65” rollable 4K screen at CES this past January. The model was designed so that the whole screen would act as a high-end OLED TV, but if needed the consumer could lower about 75 per cent of the screen into its container and just expose enough to screen weather, news or sports data. LG has also demonstrated a truly massive 77” transparent OLED which can be rolled up to a ‘tube’ of 80mm in diameter. Reports are now appearing which suggest that LG Display have managed to fully commercialise its 4K rollable models, and the first of them will be showcased at CES in January. The overall concept is to make the screen disappear in a room, much as a projection screen can be housed in its cassette near or within a room’s ceiling. Wiring, especially if linked to an audio system, will still need to be concealed, but the overall effect could be highly desirable – but at a cost. LG’s high-end OLED displays are already priced at the very top of the market, and these as yet unpriced roll-up devices could well be offered at premium prices.